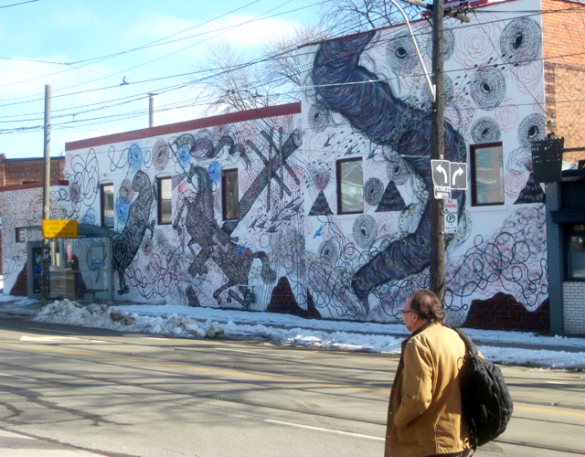 Discover all the street art in Toronto on MASA. View the map for a tour of the neighborhood murals. Help us improve our database by creating an account and uploading new artwork.